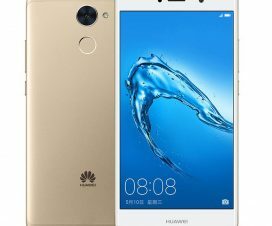 Live in Australia and own a Huawei Mate 9 or Huawei P10 smartphone, then there is good news for you. 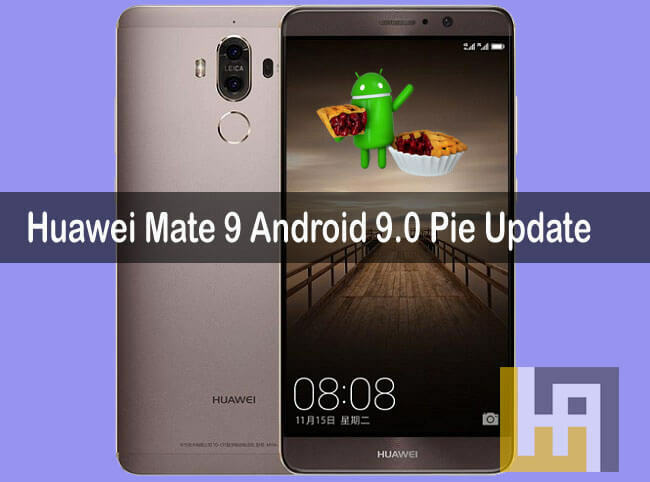 Today, Vodafone Australia has officially confirmed Android 9 Pie update for both the Huawei Mate 9 and P10. Of both, the Mate 9 is already in the beta testing phase while the P10 scheduled for beta testing in the near future. It is really great to see carrier locked phones getting the taste of latest software updates soon after the unlocked versions. Earlier, these users need to wait around 2-3 years even though the device system is capable of the latest software. 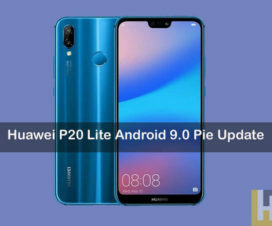 According to the latest reports, Android 9 Pie-based EMUI 9.0 beta update is already released for a range of Huawei and Honor devices including the P10, P10 Plus, Nova 2S, Honor 9, V9, Mate 9, Mate 9 Pro, Note 10 to several countries, albeit for carrier unlocked phones. There is no official word on the release date yet, we can expect the update won’t take much time before the telecom major releases the stable version of Android Pie to all the carrier-locked Mate 9 and P10 handsets in Australia. It is a major upgrade brings all the EMUI 9.0 features on top of Google’s Android 9.0 Pie goodness. Some of the top features of EMUI 9.0 includes new SmartCare AI learning, Password Vault, HiVision Visual Search, Digital Balance dashboard, GPU Turbo 2.0, Wireless universal screen projection through Miracast, Gaming Mode, Multi-task-switching between each app, HuaweiShare, and more. 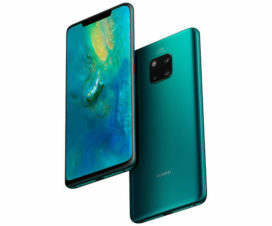 A couple of days back, Huawei announced its latest flagship smartphones – the P30 and P30 Pro at a global event in Paris. These are the company’s first devices to run on the latest EMUI 9.1 skin out-of-the-box. The latest Huawei’s custom Android i.e. the EMUI 9.1 comes with GPU Turbo 3.0 with support for more than 19 Android games. GPU Turbo is a hardware-software integrated graphics processing acceleration technology that reconstructs the traditional graphics processing framework at the lower layer system, thus aiming to improve the user experience. So, one can have the best gaming experience on their smartphone. 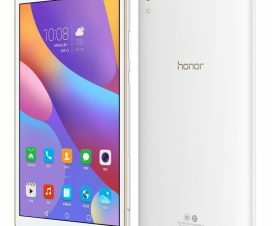 The good thing about this GPU Turbo feature is that the company has not limited it to just flagship smartphones, but several budget devices such as Honor 7X and Honor 9 Lite also received the feature.